Talking about the Redmi Note 4. Let’s find out what we have got. We have here is MI Flagship phone with almost everything included in this pretty decent price range. We have a nice design. It comes in three colors i.e gold, dark-grey and black. Available in three RAM variants 2GB, 3GB, 4GB. The user interface is nice and the phone is Loaded with features all combined with Snapdragon 625, 2 GHz, Octa-core Processor in its heart. Also, with 2.5d curved glass display, it gives a clean and minimal aesthetic feel. With 8.45mm it’s Thin, lighter, and designed great. It does have a fingerprint scanner. To be absolutely frank, the built and design is more than the expected at this Price range. The build is light with 165gm in weight and is sturdy in nature. The display panel is a 5.5-inch. Colour reproduction, saturation and touch sensitivity and feel remain just as good, with excellent black levels and contrast ratio. It takes images that are crisp clear and full of light. It has 13MP CMOS camera with backside illumination (BSI) and larger pixels. Colours are true-to-life with little distortion on a high-performance image signal processor (ISP) and 5-piece lens.It also comes with Phase Detection Autofocus (PDAF) for 0.1s ultra-fast focusing, which is especially useful for shooting moving objects. It comes with low light quality enhancement technology that enhances image brightness taken under low light conditions. Now you don’t want to compromise with the battery on this device and frankly speaking, a 4100 mAh battery is a powerhouse by today’s standards. On regular usage, the phone gets you by about 25 hours during the day. And with the 3g it can go up to 9.25 hours which is good. For battery life test we would recommend you read this article. All in all, I recommend this to anyone looking for a phone with lots of features and good battery life. Redmi Note 4 comes under good value for money category as within this price range no other phone can make a good stand. I would like our readers to rate the phone according to your liking and let us see how many votes it can earn. 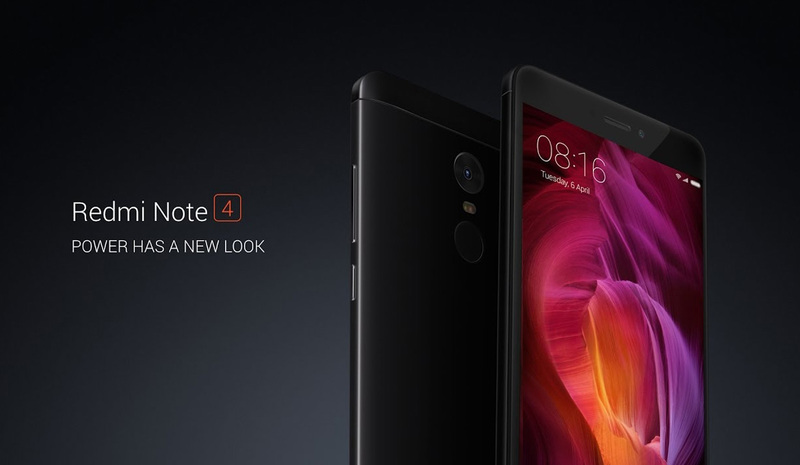 The Redmi note 4 is definitely the best-looking smartphone in the market today. It's fast and has a good camera too, but those are only incremental updates over its predecessor. Buy it if you want a phone that you can show off. Why Seomator Is The Right SEO Tool For Website?